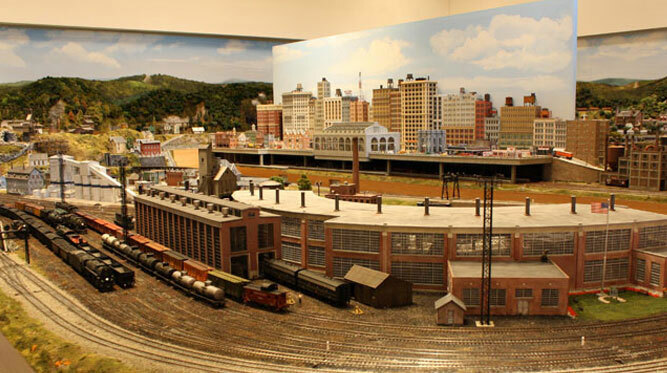 Custom Model Railroad Layouts – SMARTT: Scale Models, Arts, & Technologies, inc.
At Scale Models, Arts, & Technologies, Inc. (SMARTT), we are your professional solution to help turn your personal model railroad dreams, or your corporate vision to attract new crowds to your venue with a unique, exciting family fun display, into reality. From layouts built to fine-scale accuracy emulating prototype fidelity . . . to fully animated fantasy layouts or executive toys . . .
and see how SMARTT can make it happen for you!